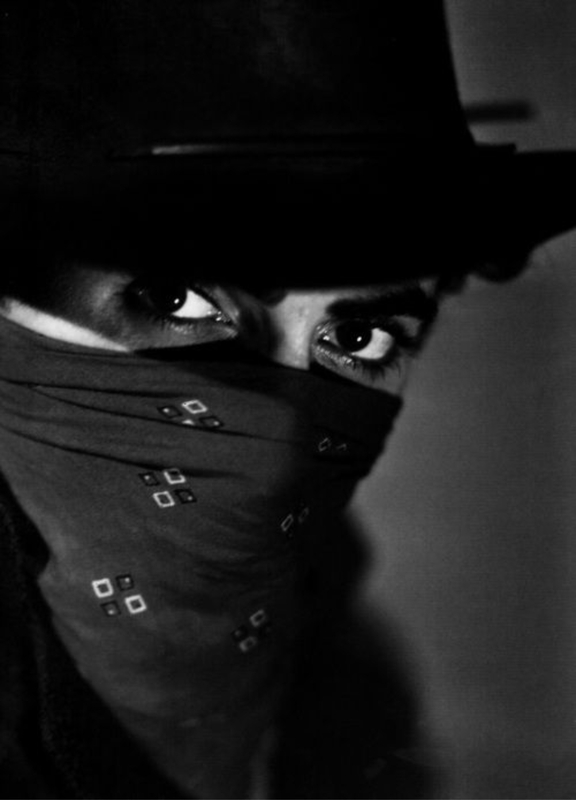 Back on April 5, I made a post called Jesse James (1939): The Stunt of Infamy. It detailed an stunt in the movie whereby a horse was killed. 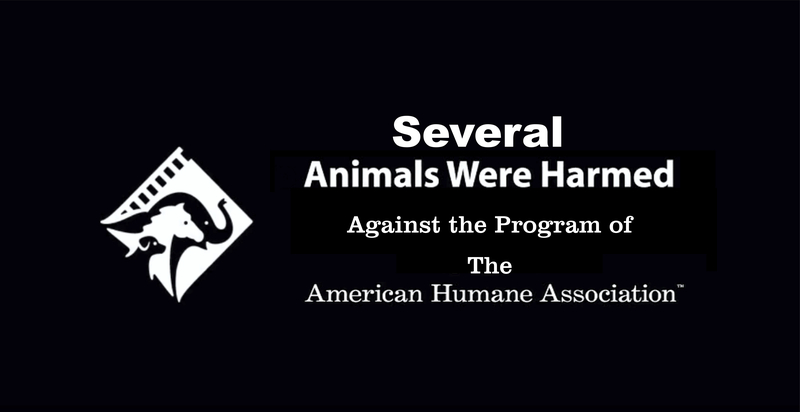 This stunt led to the creation of the The American Humane Association (AHA) – an organization that monitors animal safety in film making (among related concerns). Ironically, 41 years after the this original incident, The Long Riders (1980), openly commits more animal safety infractions – while duplicating stunts from this original film?! Below is a reprise the same stunt in The Long Riders – plus we see one obvious horse trip. Then the horses are jumped through two windows! Little wonder they wouldn’t want the AHA to monitor this. Director Walter Hill was a Peckinpah fan. Not hard to tell. However over 90 percent of Movies monitored by the AHA pass the safety checks. Most Movie Directors and Producers do care. Horses are tripped with great abandon in this Classic. In 1925, it’s a certainty that the safety of either beast – or man – was of no concern. The reputation of this film is damaged anew. In one scene Sam Peckinpah collapsed a whole bridge full of horses and riders into a river. They don’t care. That’s all I can figure.